It’s hard to log onto social media without seeing a picture or video of a cat doing something cute, daft – or both. It’s arguable that cats actually rule the internet. 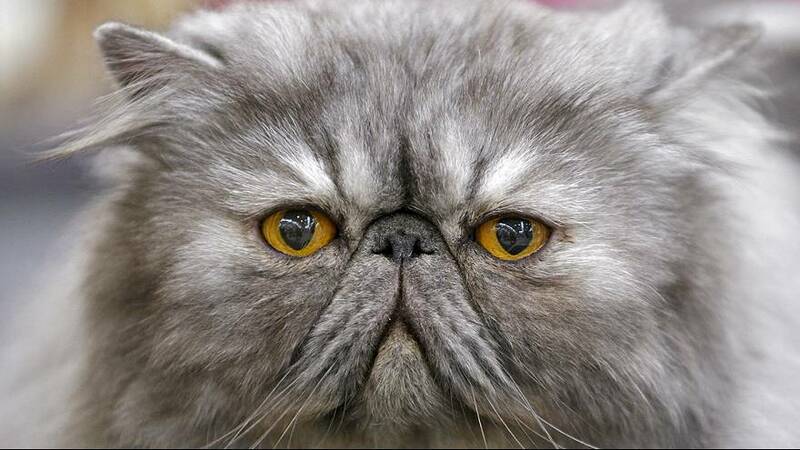 One estimate in 2013 even asserted that some 15% of all web-traffic is cat related. Our love of cats in the west though, has caused an ultraconservative Saudi cleric to issue what some are describing as a ‘Catwa’ – that is – a ban on taking selfies with cats. In a television broadcast that was posted online during April and translated by the Middle East Media Research Institute, the sheik was asked a question by an audience member regarding the phenomenon. 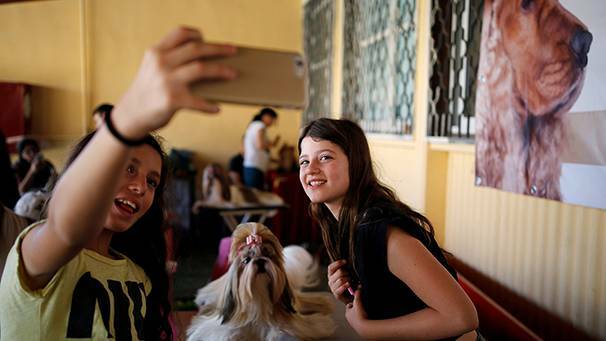 It’s unlikely many will be taking photos with wolves, but under Saudi Arabia’s strict, ultraconservative brand of Islam, known as Wahhabism, many things that are commonplace in the west are punishable. In January, Saudi Arabia’s grand mufti allegedly ruled that chess is forbidden in the kingdom as it encourages gambling. A Saudi football player was made to have his hair cut moments before starting a game because it was “un-Islamic”. In 2014 the same cleric, Saleh bin Fawzan al-Fawzan, claimed the sun revolved around the earth.